Orange-flavoured drinks are popular all over the world, from the acidic tang of pure orange juice to the sweeter, refreshing tingle of carbonated beverages. 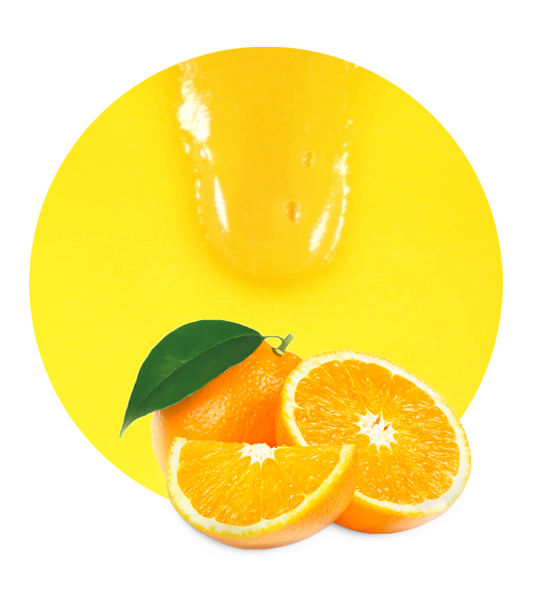 But orange drinks made without pulp can be disappointing to consumers, who sometimes find that they have an inadequate mouthfeel or lack of body. That’s why it’s worth using our Orange Pulp Wash, a product derived from the finest, ripest Spanish oranges that will add an extra dimension to your orange beverages. 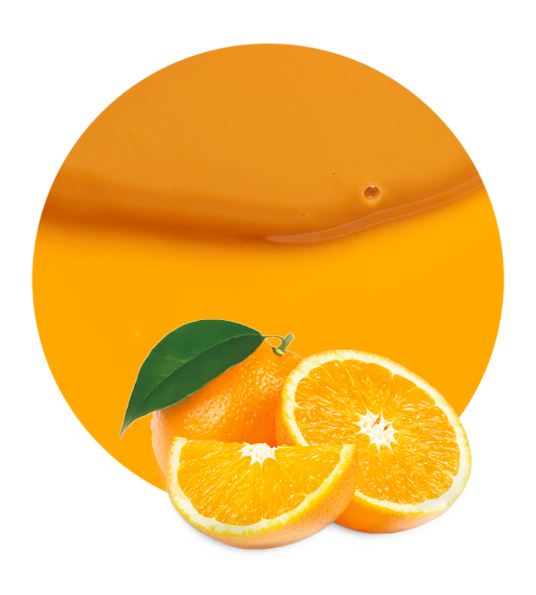 Our Orange Pulp Wash is a product of the juice extraction process that we use to create our numerous top-quality orange juice products. It is noted for its particularly strong stabilizing abilities, making it very suitable to be used in the soft drink and beverage industry. The Orange Pulp Wash has an acidity rating of 2.0 to 4.0, and a Brix value of 49.0 to 51.0. It is ideal for use in fruit drinks, where it will not only add fruit solids to the mixture, but it also provides body and a richer mouthfeel for consumers. When you think of high quality, delicious oranges, you probably think of Spain. 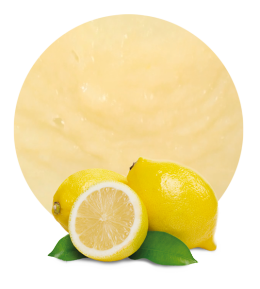 Lemon Concentrate is located in the south-east of Spain, in the sunny, citrus-growing region of Murcia. We are fortunate enough to be able to say that our fruit-processing factory is just a stone’s throw away from some of the biggest citrus farms in Europe. At Lemon Concentrate, we extremely dedicated to providing the best-quality products for our customers. To that end, we make sure that our fruits are picked when they are at their ripest, and carefully transported from the harvest to the factory. We are passionate about traceability, and we can promise that we pay attention to every step of the journey that our fruit products make, from the tree to the bottle.